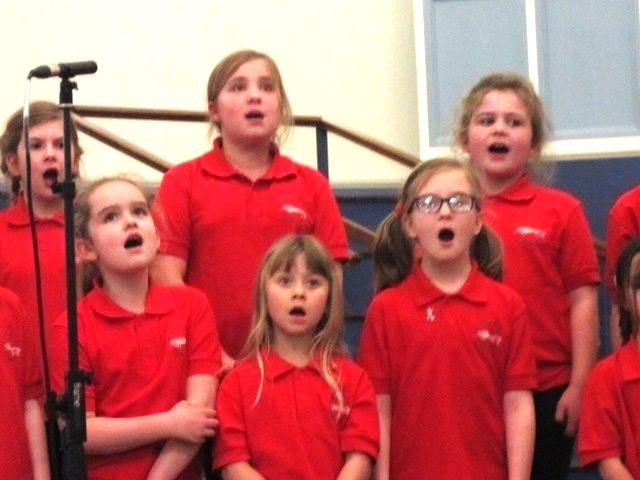 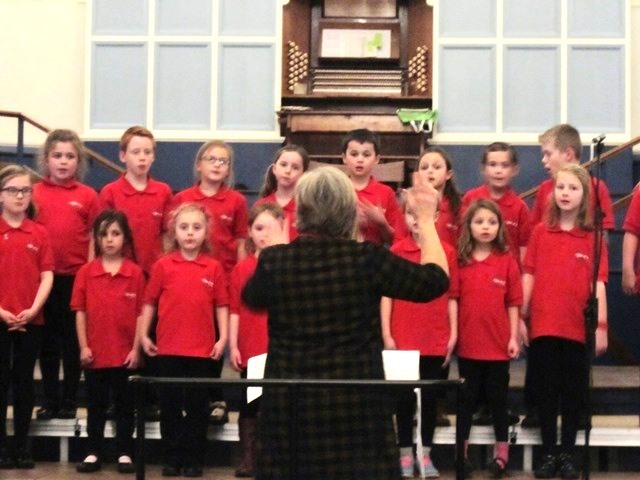 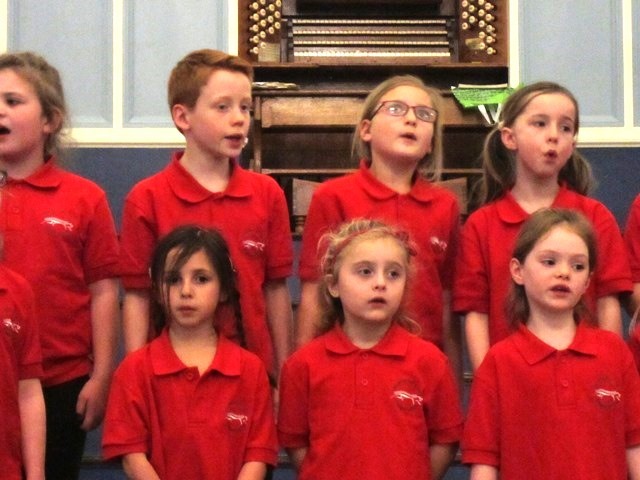 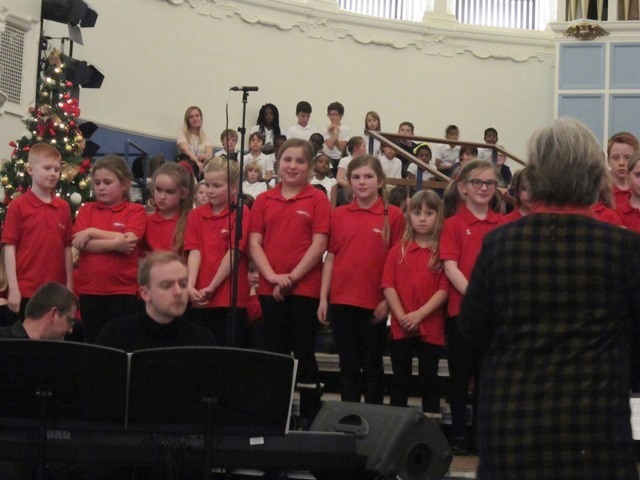 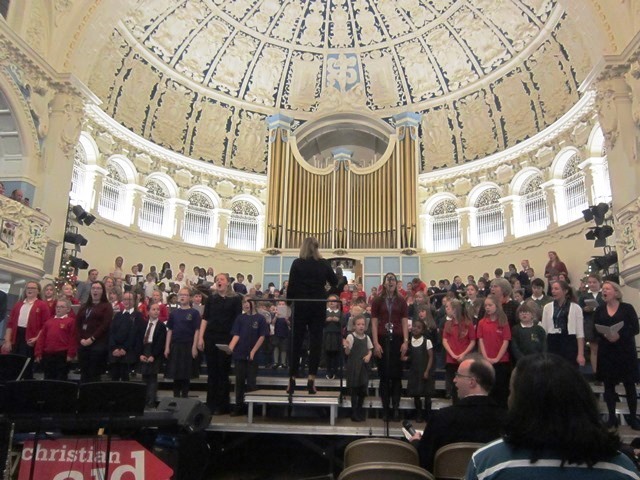 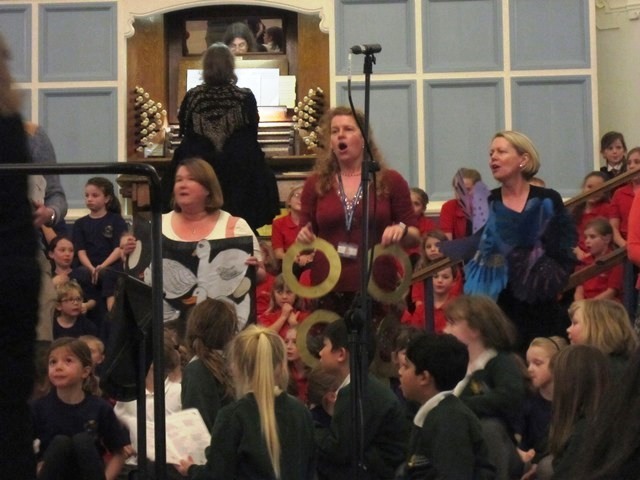 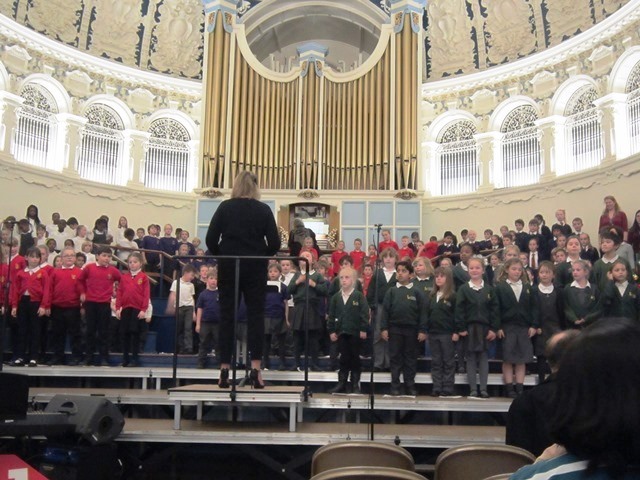 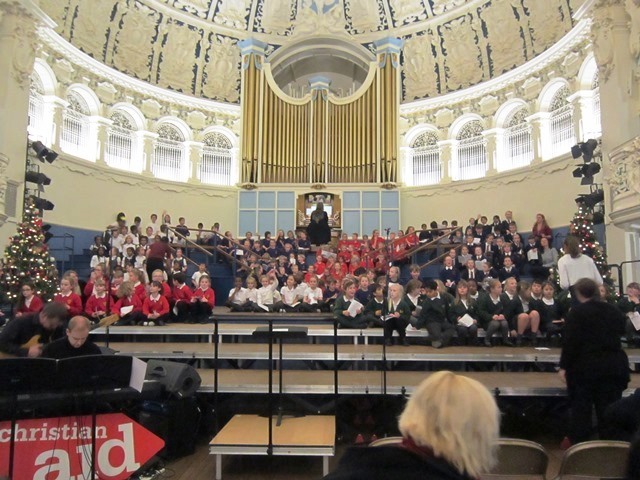 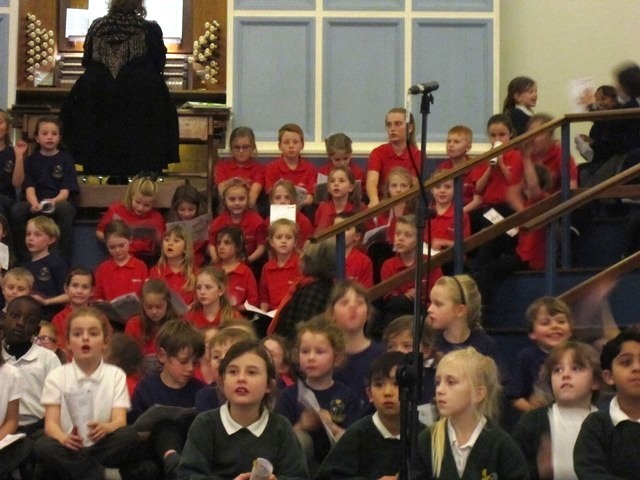 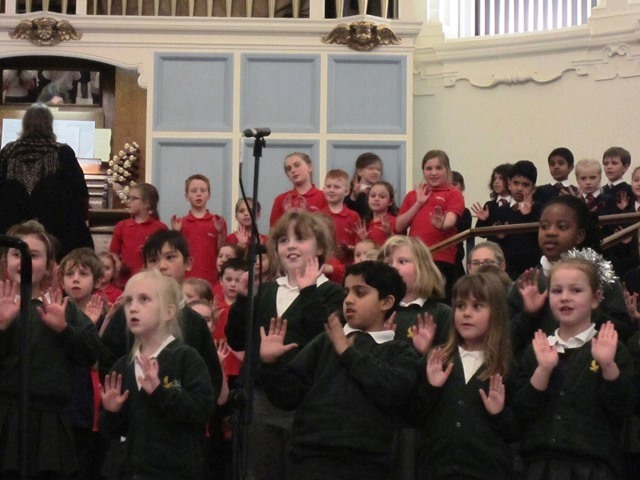 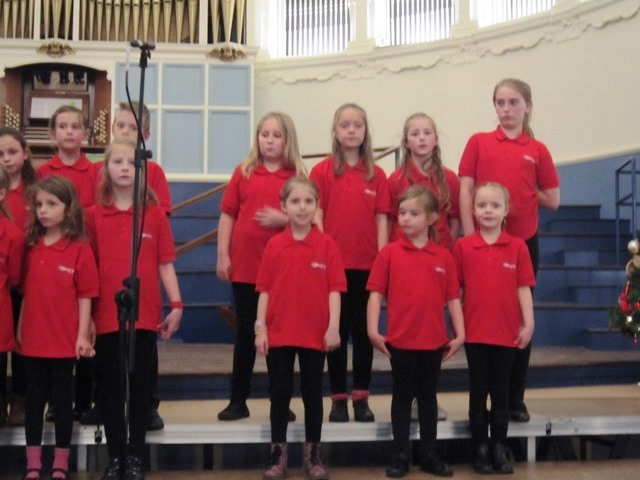 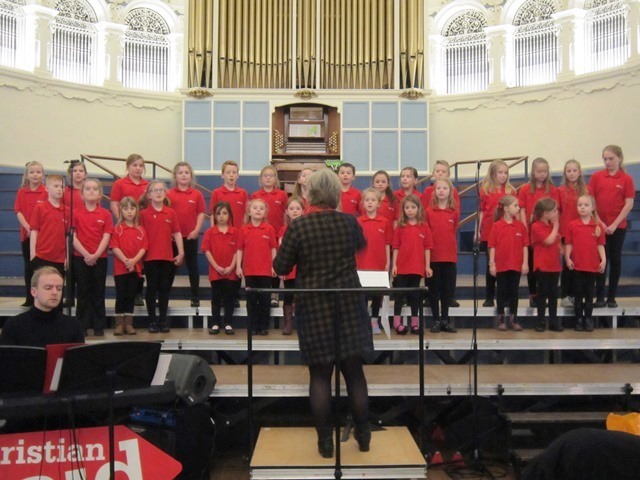 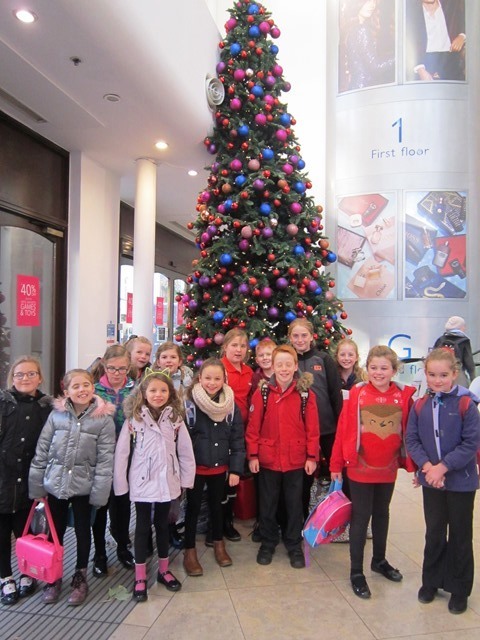 On Friday 1st December 29 members of the school choir attended the Big Christmas Sing at Oxford Town Hall. 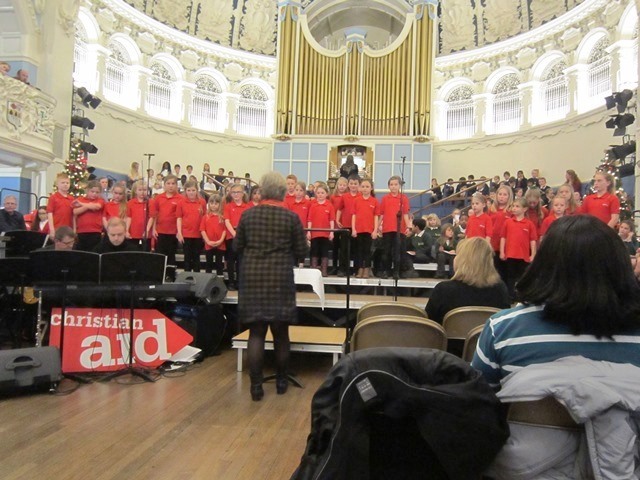 They performed alongside six other schools from Oxfordshire. 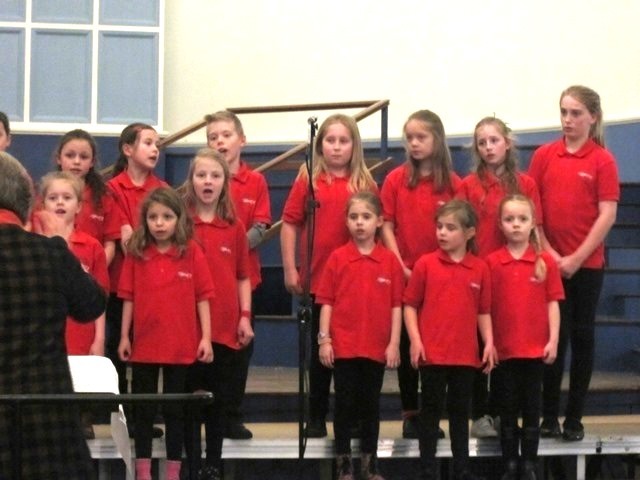 All seven choirs sang Rockin' Robin and Little Town. 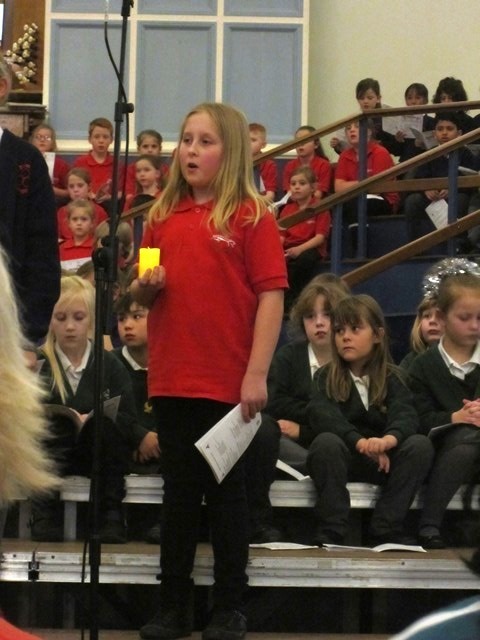 Our choir sang Christmas Canon, in three parts and then the audience and choirs sang some traditional carols. 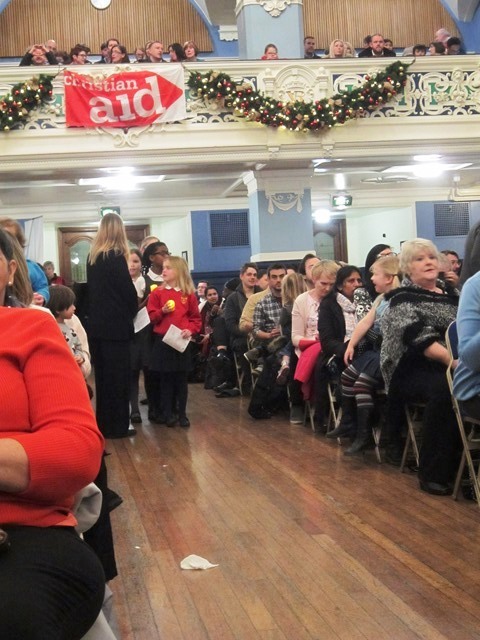 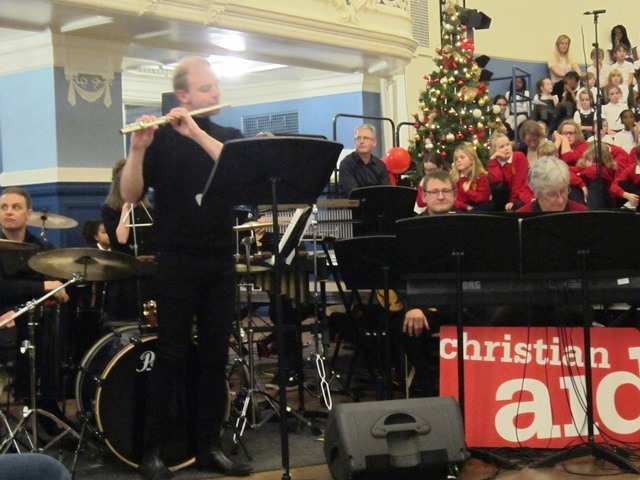 It was a lovely evening which got us into the Christmas spirit while raising much needed funds for Christian Aid. 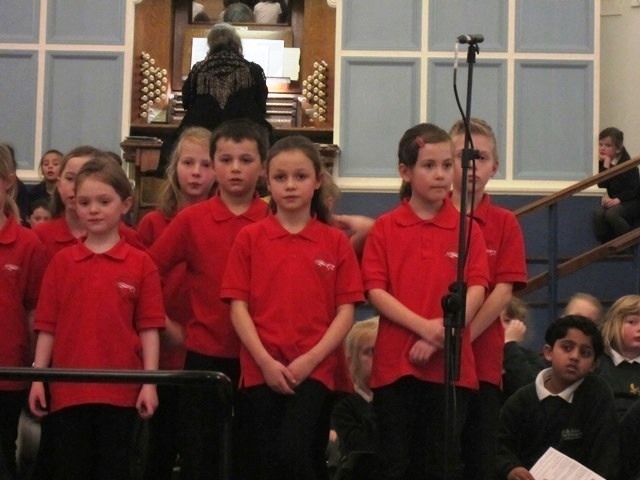 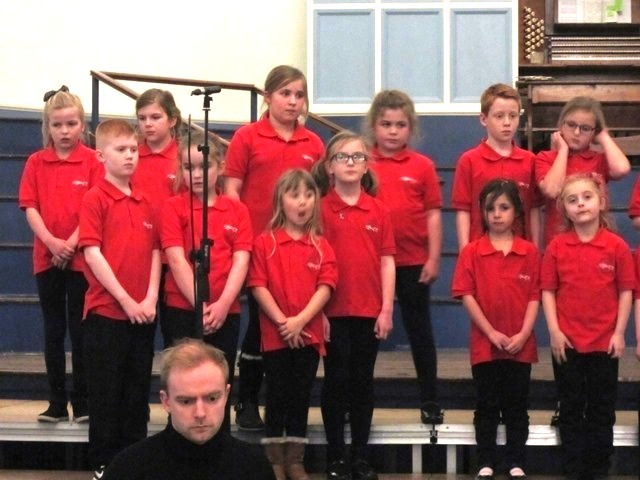 Well done to the choir and many thanks to Mrs Turner for teaching them the songs and taking them to the event.